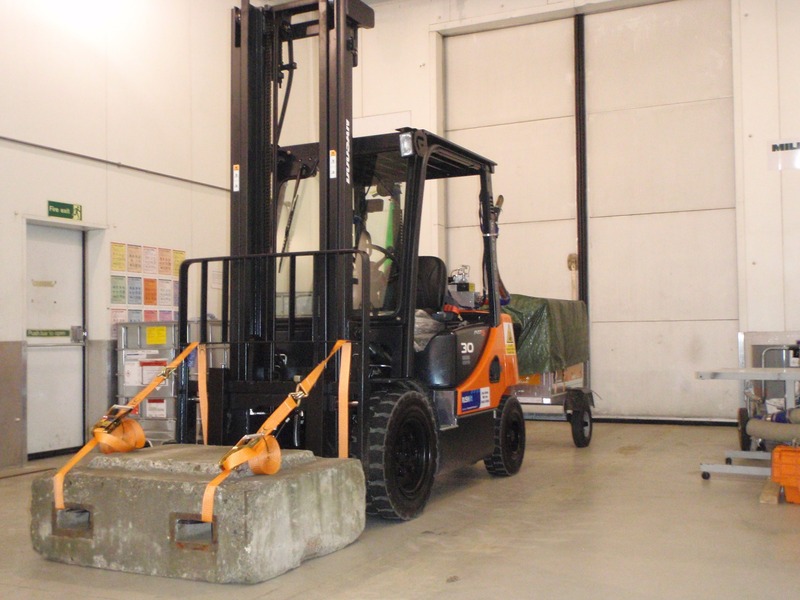 Doosan diesel counterbalance forklifts are used in all the best places—and now they’re even helping to push back the boundaries of automotive emissions research! 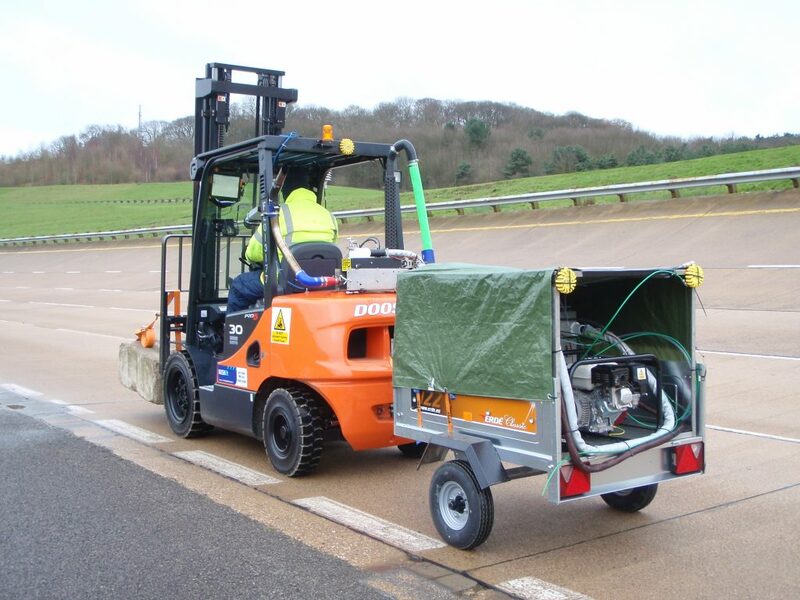 Doosan has recently been working with Millbrook Proving Ground in Bedfordshire, on an innovative project using Millbrook’s recently introduced Portable Emissions Measurement System (PEMS). Read the full story on Millbrook’s website. Check out the pictures below of Doosan’s D30S-5 in action, within the lab and on the track. This is just the first in a series of projects that Doosan’s undertaking with Millbrook. Watch this space for some very interesting news in a few weeks’ time!